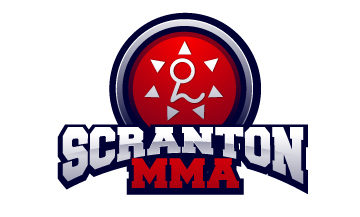 A new feature at Scranton MMA had kicked off the month of June and not a single student knew about it! Student of the Month is a new contest at Scranton MMA where the instructors come together to vote on who they believe to be the student most deserving of the accolade top student. This month’s winner is Jess Pappi! The prize? A free private lesson with the instructor of her choice! It didn’t take long for the instructors to agree on this one. Jess is one of a handful of dedicated female students here at Scranton MMA but being a woman surrounded by men hasn’t stopped her from training hard! 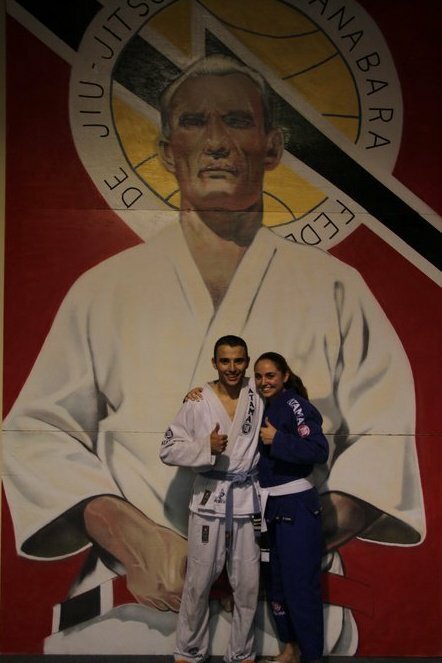 Jess had one of the highest class attendance rating for the month of June and spent equal time training in brazilian jiu jitsu, judo, and muay thai! On and off the mat she smiled and was quick to help with welcoming new students into our family. Jess has set the bar high for future student of the month winners. Here are a few quick facts about Jess. Jess is a 17 year old native of Moosic, Pa currently enrolled at Riverside High. She is extremely active and enjoys cross country running, track and field, adventuring, and dancing. When asked about her experience at Scranton MMA she said, “The thing I enjoy most about Scranton MMA is the sense of family I feel when I’m there. Everyone has your best interest at heart and they are always willing to help.” Thanks Jess! Jess has been training for just over a year now and says her favorite techniques are osoto gari and the triangle. We are expecting great things to come from Jess! See you on the mats!